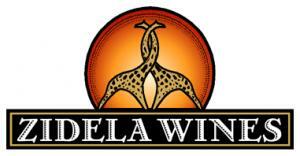 We at Zidela Wines have been exporting quality wines worldwide for many years. If you appreciate good quality wines - you now have the opportunity to buy the best at trade prices. Don’t miss out on this incredible opportunity to taste the best for less. We specialize in Corporate Wine Gifts with your very own label for your Company. place the labels for you.